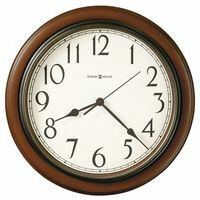 Hermle's sought after Chigwell 4-nested-bells chiming mantel clock was inspired by the minimalist elegance of the cube. 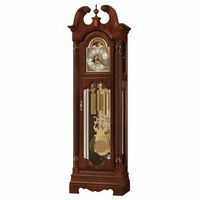 Reduced to the essentials of modern design, this clock 22801 will rank among the classics of its genre. 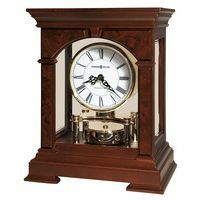 The polished, nickel-plated Hermle Westminster 352 movement is supported by heavy pillars mounted on the black piano finish wood base. The silver-plated dial, decorated with a milled rhombus pattern and the hand-made glass combine to highlight the outstanding quality of the materials and the craftsmanship of this masterpiece. 8-day spring wound, Westminster chimes movement on four bells. Polished nickel-plated finish, 11 jewel deadbeat escapement with a separate second feature. Silver-plated, solid brass dial has a milled rhombus decoration complemented by the blue steel hands.